What food can I give to my baby? When should I give this food to my baby? What time should I give this? 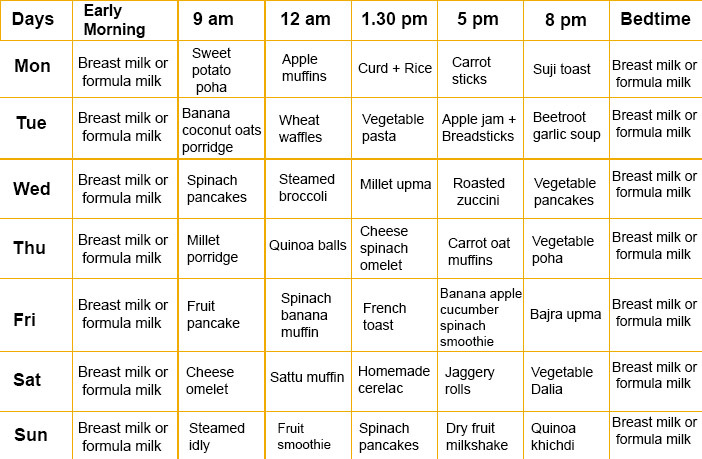 What are some good recipes or food charts for weaning? The answer to these questions cannot be generalized but all babies are different and their parents are extremely unique! It is okay to ask questions, it is okay to be concerned but always ask your queries to someone who is experienced and has complete knowledge about the suggestions they are giving! 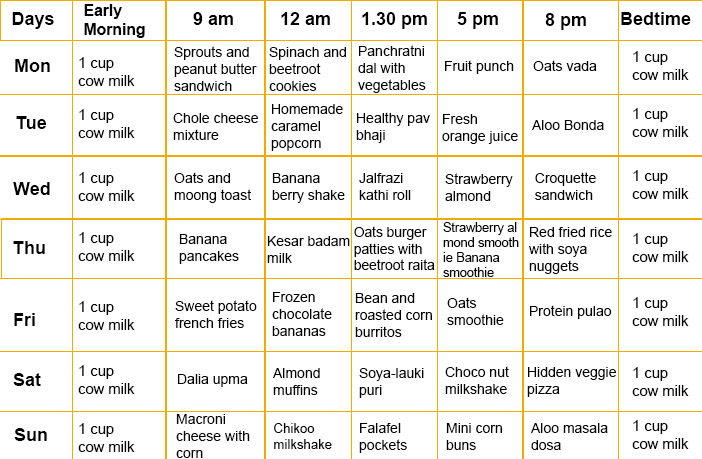 In this article, I’ll guide you through different food options for your babies of different age groups! If your baby is less than 6 months old, breastfeeding is the best thing to give your baby! This is the best time to build your baby’s taste buds. It is better to include different varieties of food during infancy so that after he/she grows up they can choose healthier options for themselves. 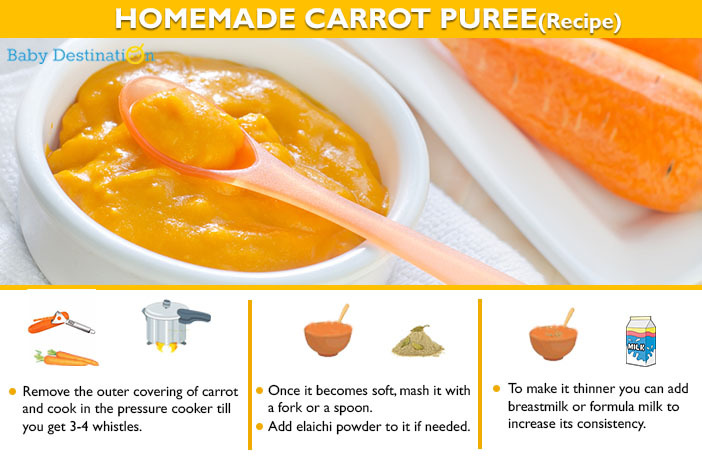 You can always go with pureed fruits and vegetables. Start with 1 tbsp. a day and gradually increase it. Do not force your baby with any foods. If your baby is turning his/her face away from the food it is better not to give it to your baby. 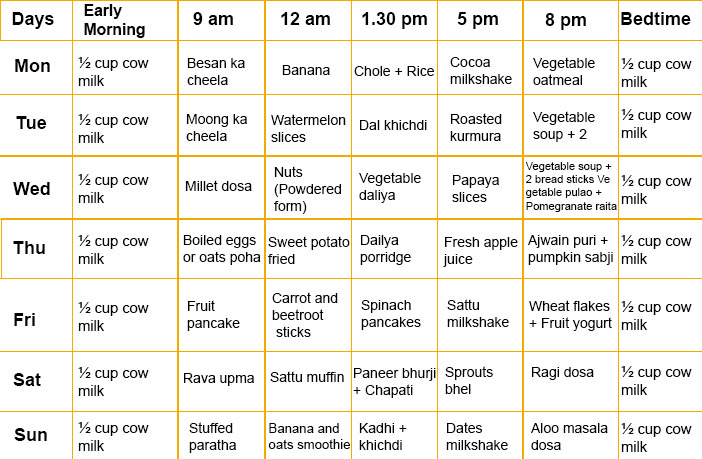 You can start with 12 pm and 4 pm pureed meals and breast milk/ formula milk in the morning and bedtime. 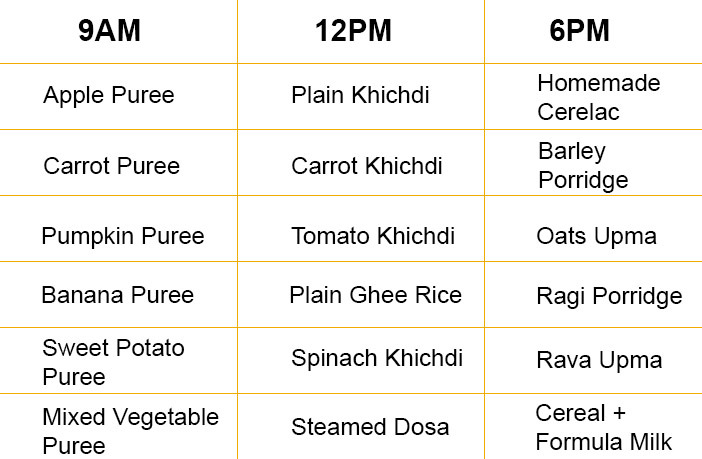 Lunch has to be the heaviest meal of the day. Breastfeed your baby if he/she is hungry throughout the day. 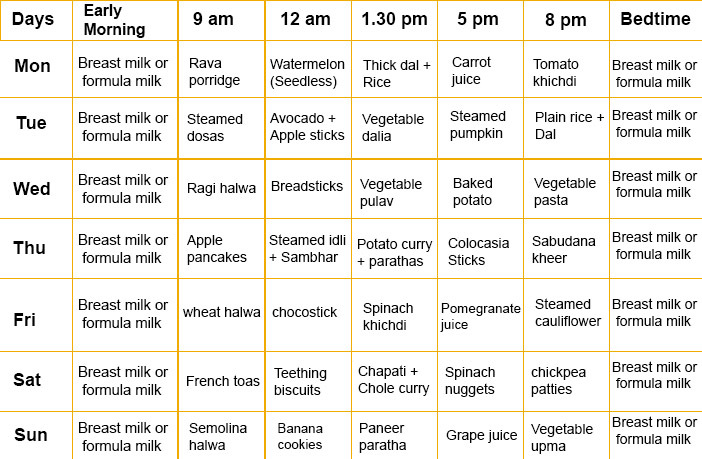 Once your baby enters 7th month you can start with 3 meals a day + Breastfeeding. 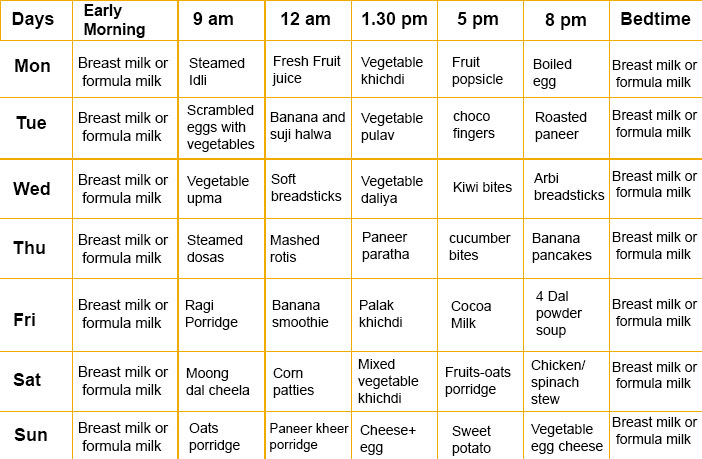 You can start with 9 Am, 12 Pm and 6 Pm meals with breast milk before bed. Make your baby sit upright while eating. Always introduce 1 food at a time and wait for 3 days to check for any allergy symptoms – Breastfeed your baby if he/she is hungry throughout the day. Get ready for your challenges, your baby is growing up! By now your baby might start crawling and will try to do things using his/her hands. Spoon feeding for you might become a task which means your baby is all set to go to the second level, FINGER FOODS! If your baby is picking up different foods with different textures then maybe your baby wants some more finger foods to explore! If your baby is grabbing food, try out different options to check what he/she likes. 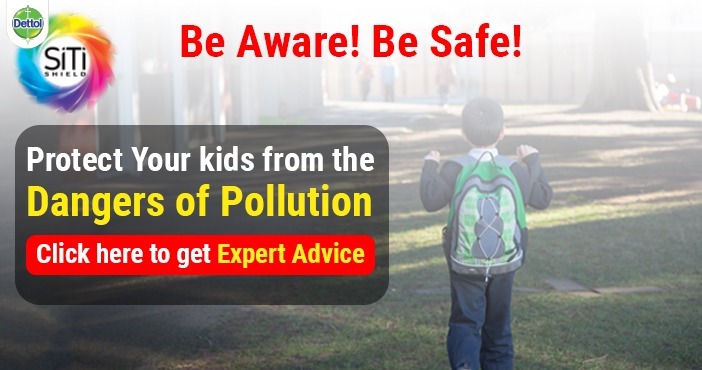 Your baby will mess it up, so be prepared! 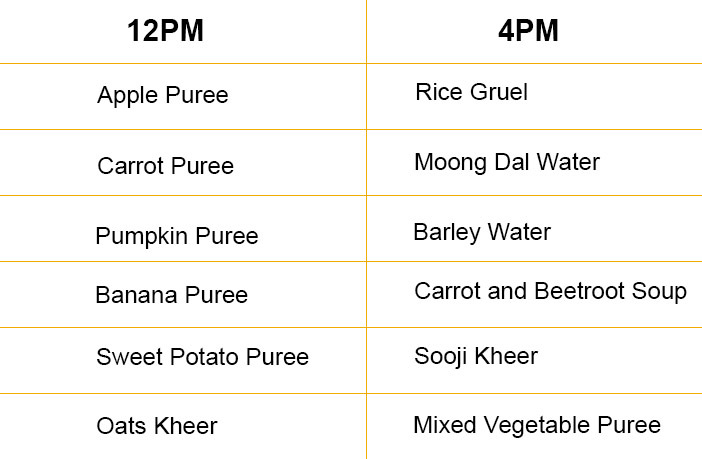 There is nothing like time-bound foods which is mentioned in the earlier months. But remember the 3-day rule and introduce foods accordingly. If your baby is hungry in between, please go ahead with breastfeeding. Your baby is growing even bigger, he/she might be teething! Teething makes your baby irritated. He/she might not feel like eating or feel hungry. 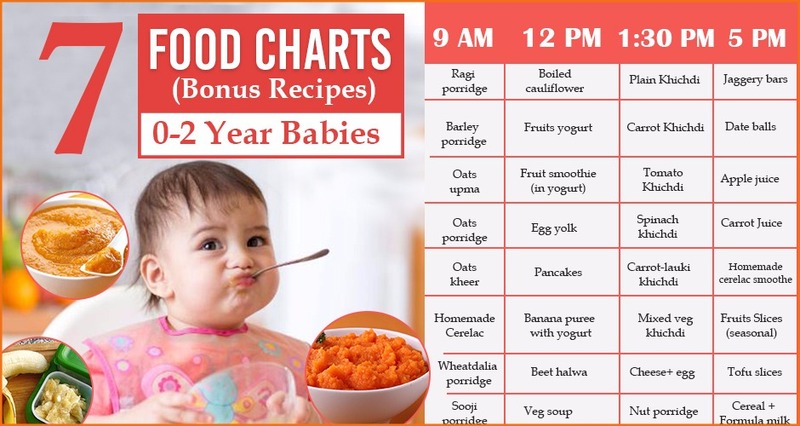 To handle this, give your baby variety of foods which looks appealing. Don’t make your food pale and boring. Stop pureeing things. 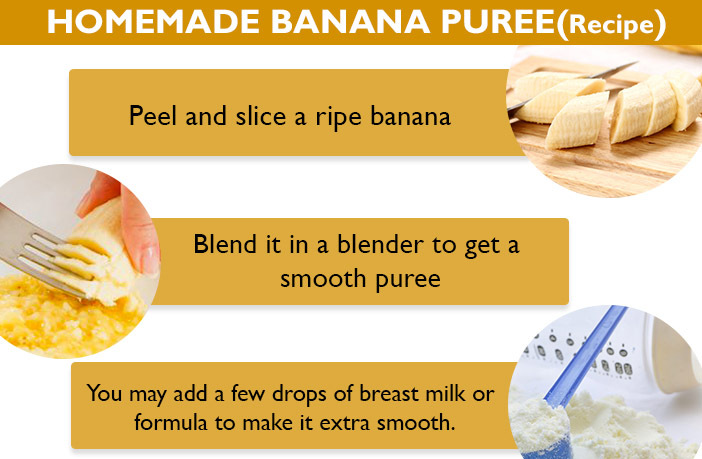 After your baby starts with finger foods, there is no need for you to puree them. 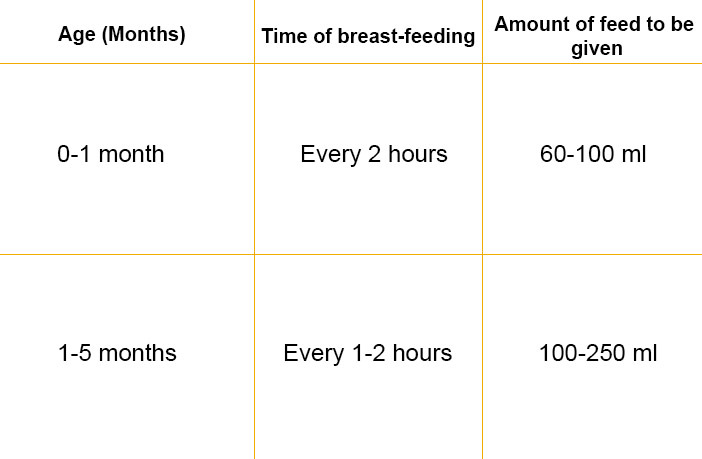 Continue with breastfeeding, at least 90 ml a day. 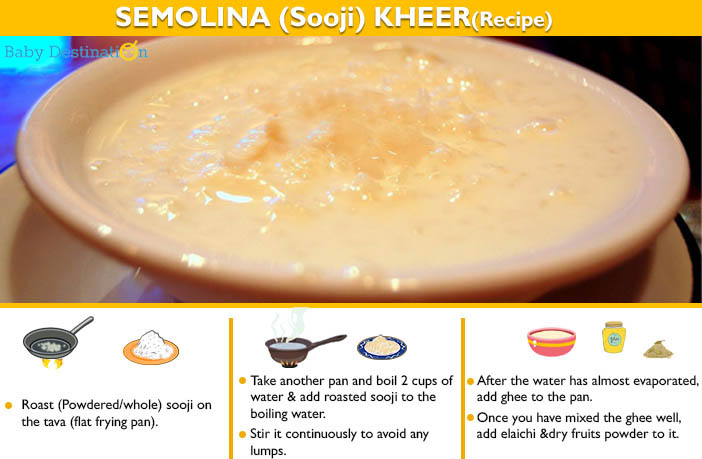 Refer to the recipes mentioned above for 8 months old baby, you can continue with the same. I’ll soon be coming up with the recipes mentioned in the article. 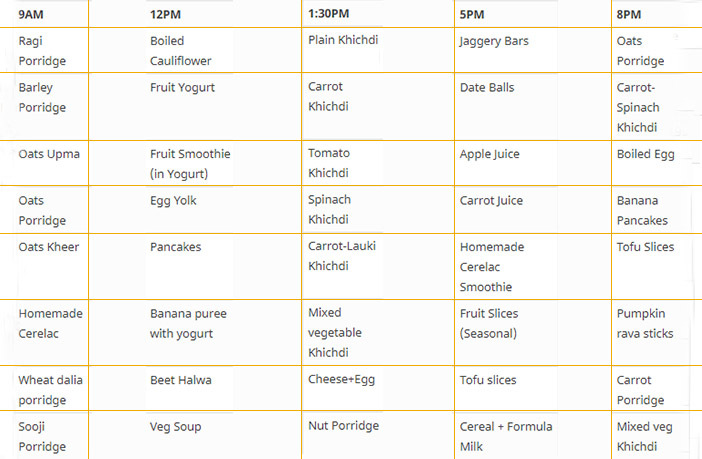 I hope the menu listed here gives you some idea about how to give nutritious foods to your baby in the best possible way! Your baby needs everything appealing, that’s why kids reach out to junk food but if you try to make your food appealing, your kids will reach out to that!